A major announcement for the Slocan Valley today. 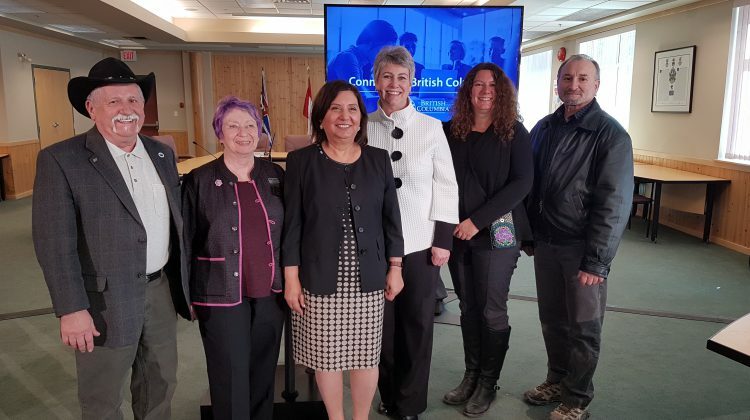 Kootenay-West MLA Katrine Conroy was in Castlegar to announce a major investment in connectivity for residents in communities from the Playmore Junction to Shoreholme, just north of Nakusp. 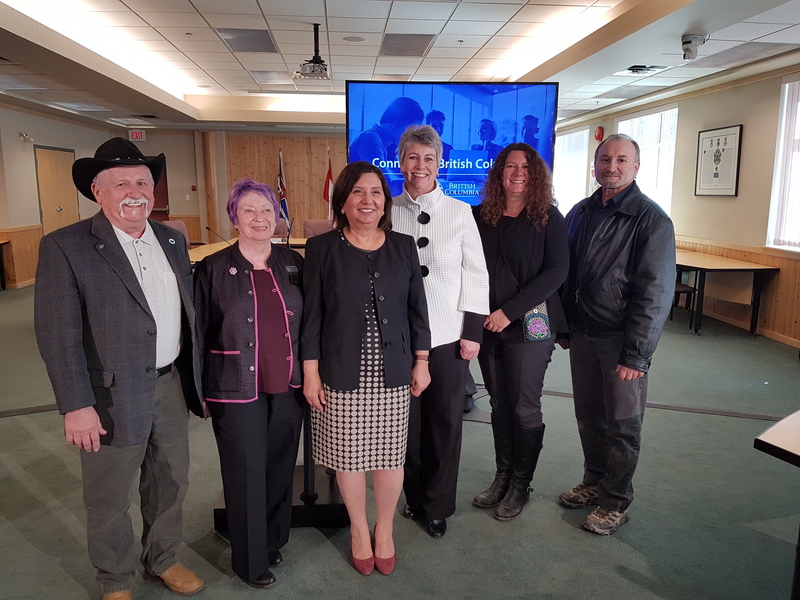 The over $7-million project involves significant funding from the Province and the Columbia Basin Trust. The CBT’s President and CEO Johnny Strilaeff said over a year of work is now coming together. 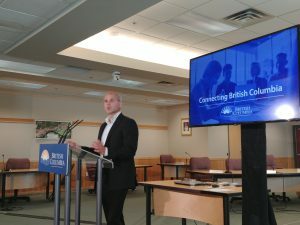 The Columbia Basin Broadband Corporation will start to install the 125 kilometres of fibre-optic infrastructure shortly which will allow internet providers to provide high speed connectivity. Over $500,000 is also coming from the Regional District of Central Kootenay.